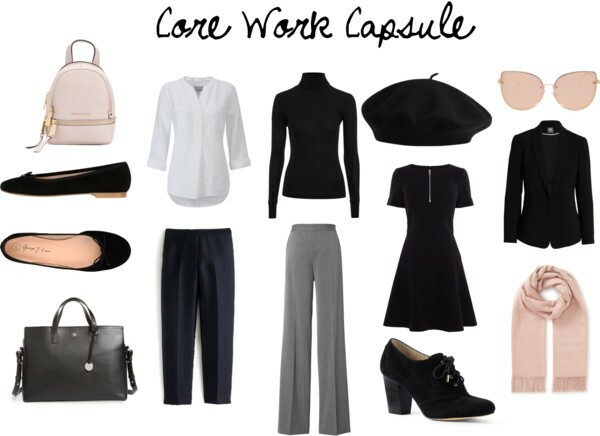 capsule wardrobe | Finding delight. 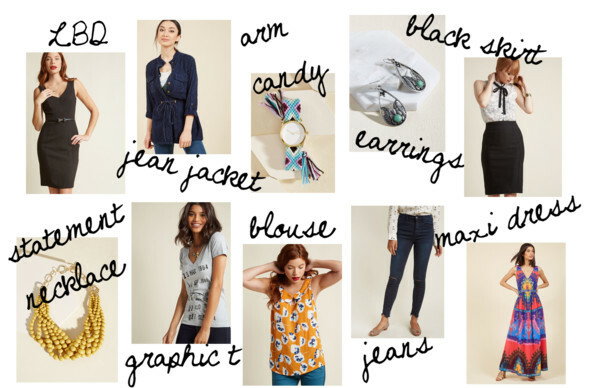 Spring into Style with a Fashion Refresh! Spring is in the air, the sun is peeking out from behind the clouds and the warmth we’ve been waiting for is barreling in. Brighter and longer days means our moods are lifted. But it also means we might be considering a fashion refresh. Winter has a way of lulling us into a fashion monotony. Jeans, sweaters, boots. Rinse and repeat. Hair in a top knot or shoved in a toboggan. Black, black, maybe some brown or navy…and MORE BLACK. Sound familiar? But now Spring has SPRUNG. 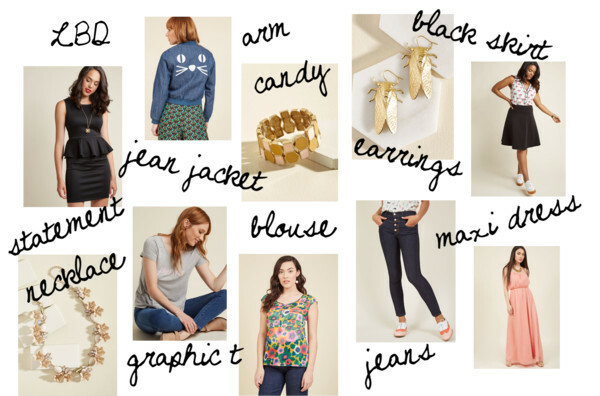 So what can you do to SPRING into STYLE? 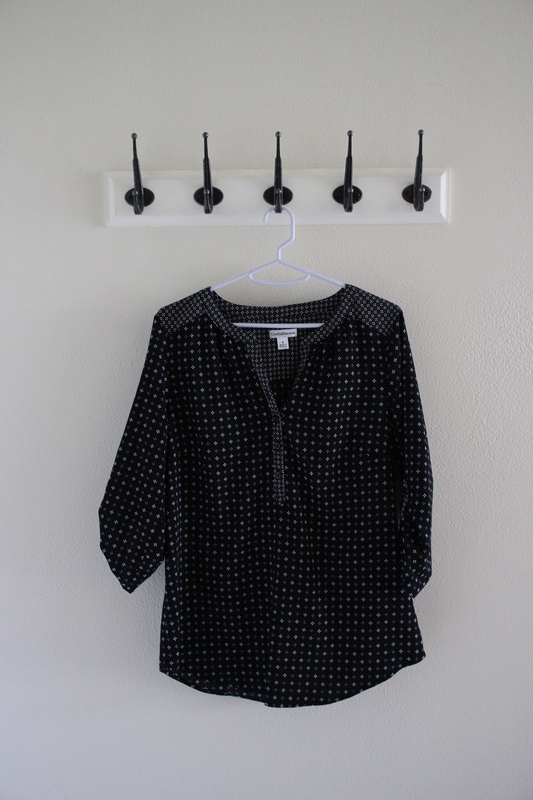 One of the first things to consider is a popular topic here on this blog — the capsule wardrobe. 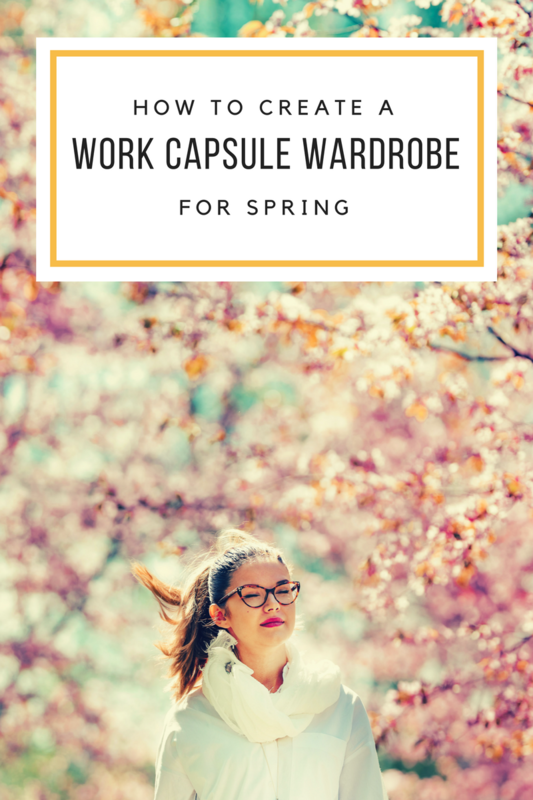 Capsule wardrobes simplify your wardrobe and can accommodate all aspects of your style. 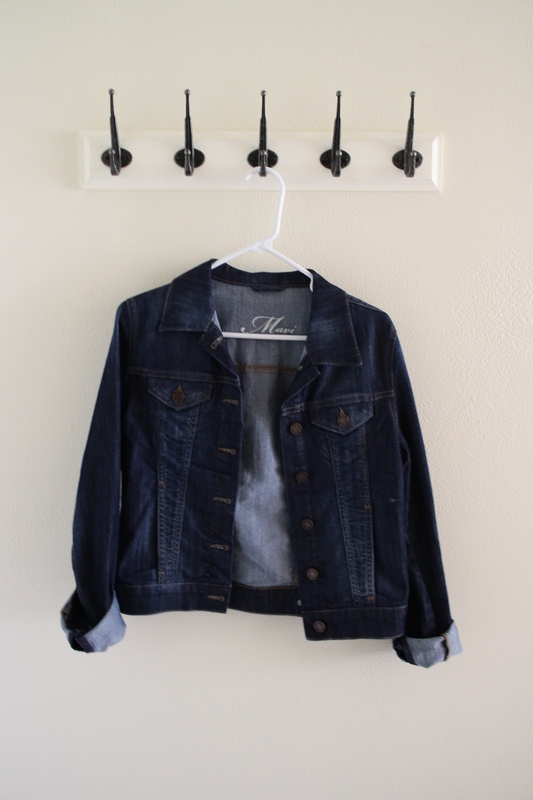 It may seem counter-intuitive, but by simplifying your choices, you actually become MORE adventurous in what you wear. Because of the limited options you start to combine different pieces to create new outfits and looks. 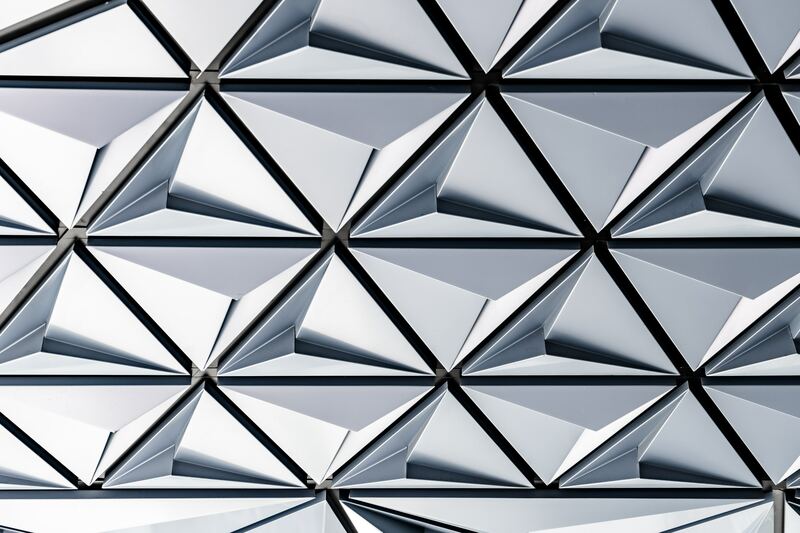 Rather than repeat the same refrain over and over again. Another thing you can consider? Adding color! If color is normally something you shy away from you can still inject some of the trend into your wardrobe choices by choosing to get colorful with shoes or accessories. This is really on trend for Spring anyway. 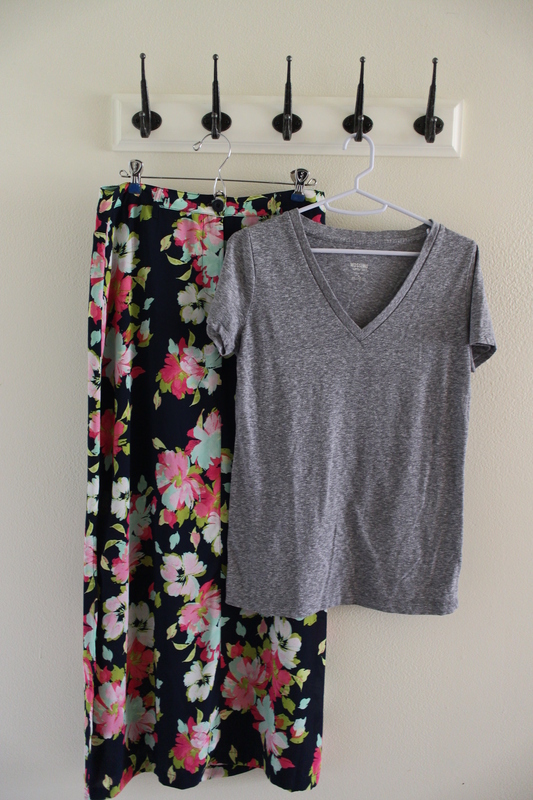 So, you can get creative with your outfit additions without pushing yourself too much out of your comfort zone. Jewelry is another way to really transform an outfit. 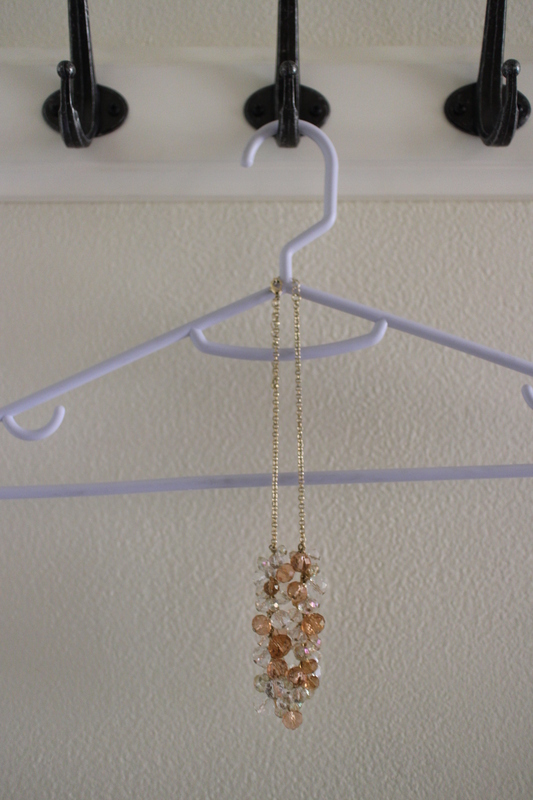 For example, one statement necklace will completely change the look of a plain t-shirt. Websites like animalkingdomjewelry.com are a great place to look for some inspiration. Their animal-themed pieces are a great way to add a touch of whimsy to any outfit. But there are lots of other options out there! 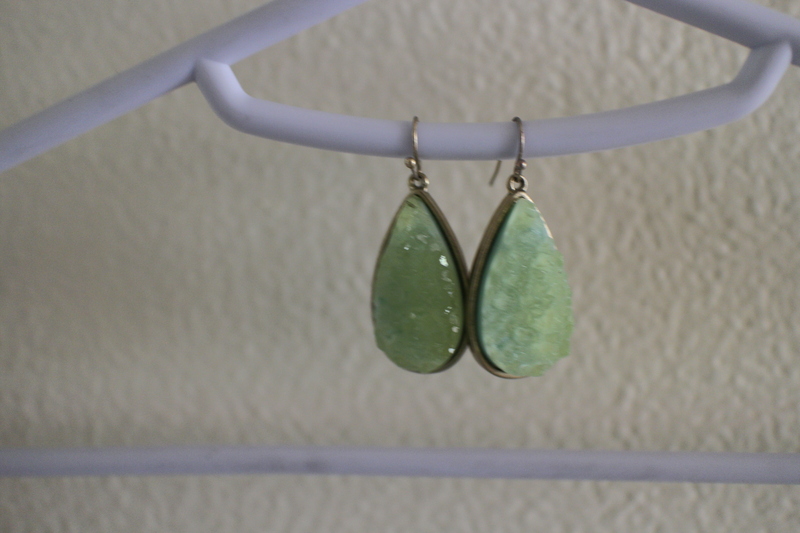 You could even make your own piece of jewelry! Great conversation starter. At this time of year, you are bound to start ditching the boots and socks in favor of your favorite flats and sandals. However, are your feet ready for the exposure? The truth is, we may have neglected our feet a little during the winter months and they could need a little pampering to get ready for sandal season. Book yourself in for a pedicure (or perform one at home!). Buffing the hard skin and giving your nails a fresh coat of polish can make you feel fabulous and certainly ready to rock the sandals. 8 NECESSITIES FOR LONG HIKING TRIPS — including foot care! If you’re like me, you love long hair in the winter. But as soon as the weather starts to warm up you find yourself itching to chop it all off. Or you’re on the other end of the spectrum with shorter hair and want to invest in extensions for the summer season ahead. A quick look at Pinterest.com should highlight some hairstyle options you might want to consider. You might even want to try out a color change. Be daring! After all, it’s a whole new season. Finally, why not use the season change as a prime time to try something different. Maybe you want to do something different with your makeup… Try out a technique like contouring or a smokey eye. There are plenty of YouTube tutorial videos out there. Admittedly, lots with more day-to-day looks than the ones in the post below, haha! 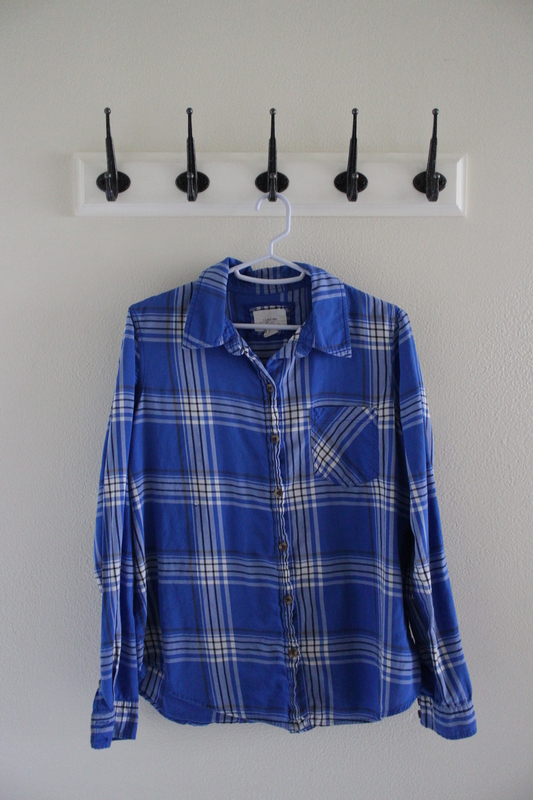 Do you guys have any other fashion refresh tips to share? 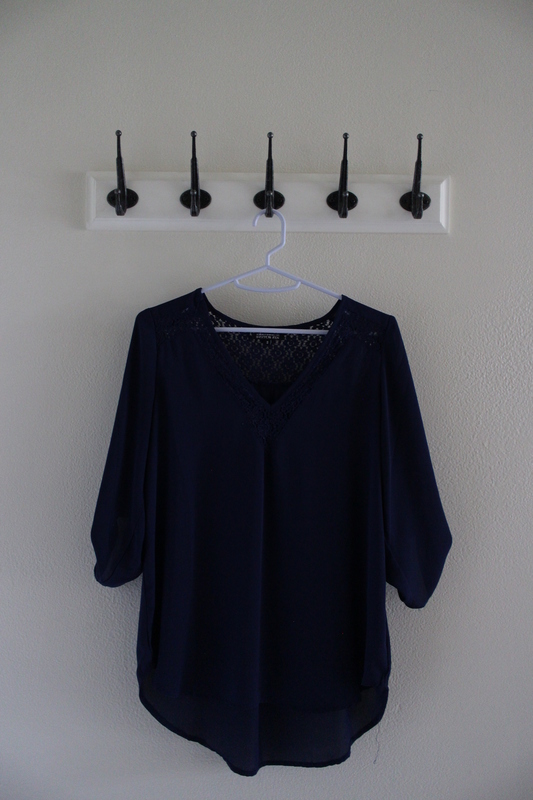 6 Tops – jersey t-shirt, crepe blouse, sleeveless blouse, girls support girls t-shirt, athletic-inspired top, and love first t-shirt. 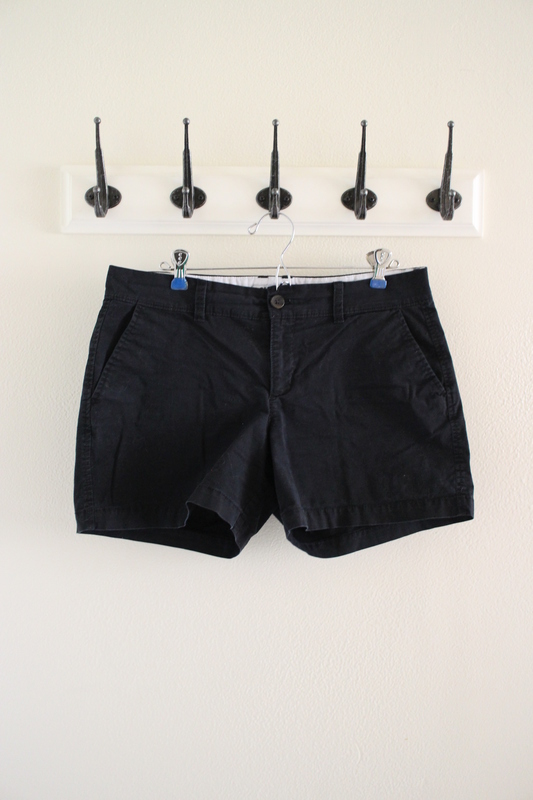 4 Bottoms – stretch leggings, denim shorts, satin skirt, and skinny levi’s. 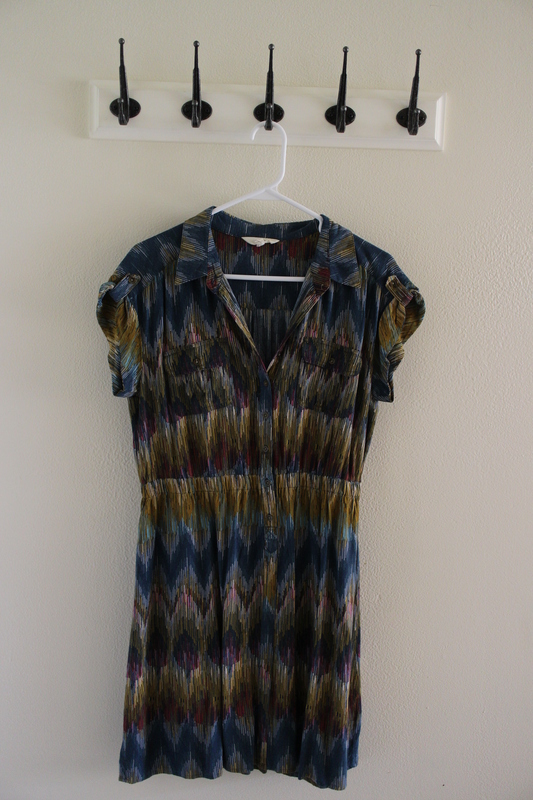 2 Dresses – silk mini dress and striped velvet dress. Shoes – court heels, suede strappy heels, ankle-strap sandals, braided sandals, and leather trainers. Accessories – logo cap, acetate sunglasses, and jersey scrunchies. 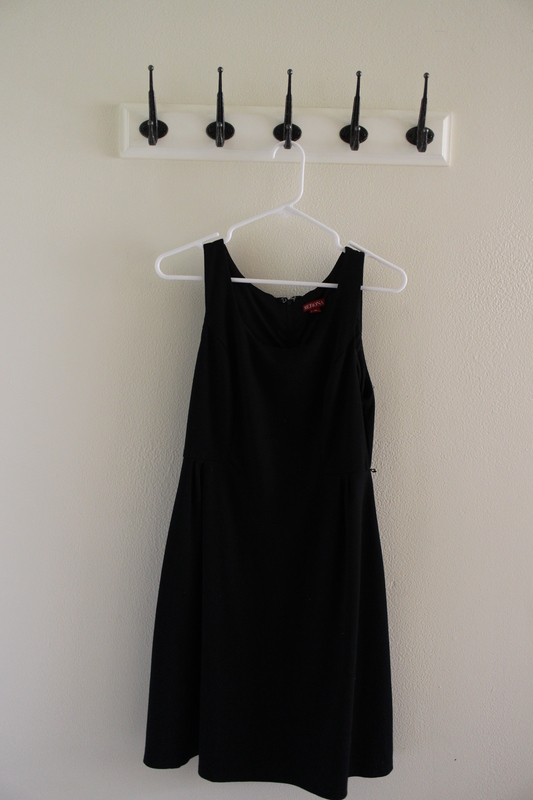 Special occasion wear – chiffon dress, beaded clutch, and slingback heels. Jewelry – 2 classic watches, gold necklace, tassel earrings, and statement earrings. 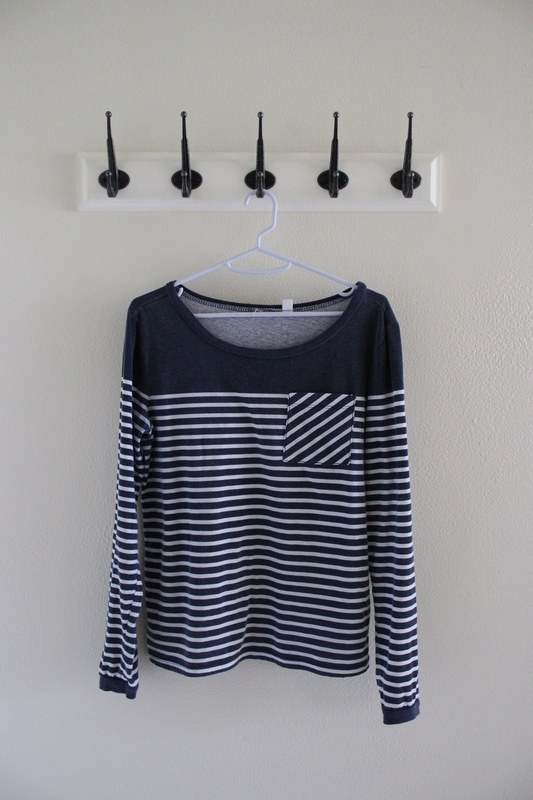 Basic tees – distressed t-shirt, striped tee, and long sleeved t-shirt. 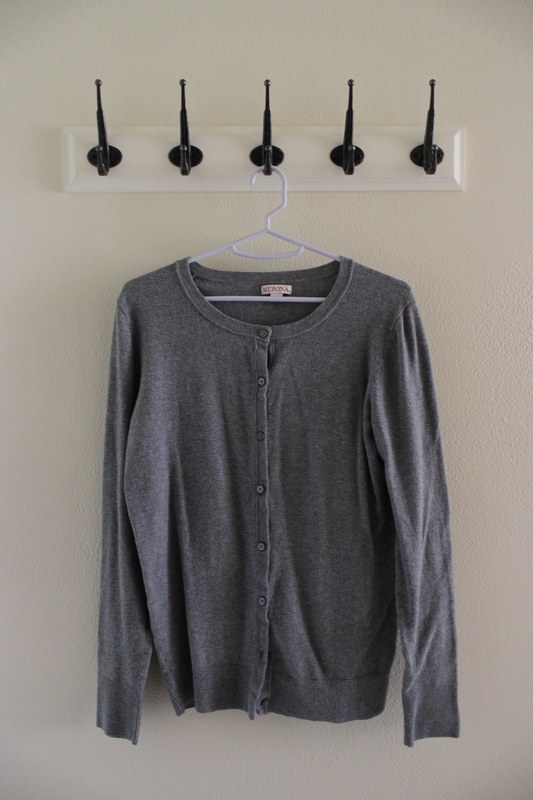 Outerwear – utility jacket, cotton cardigan, and knitted cardigan. Swimwear – printed swimsuit and printed bikini. 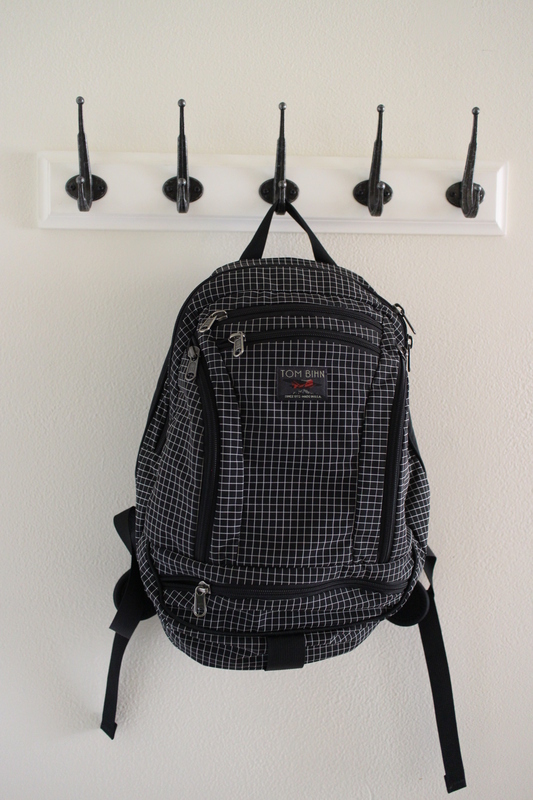 Bags – medium backpack, bucket bag, and funky clutch. 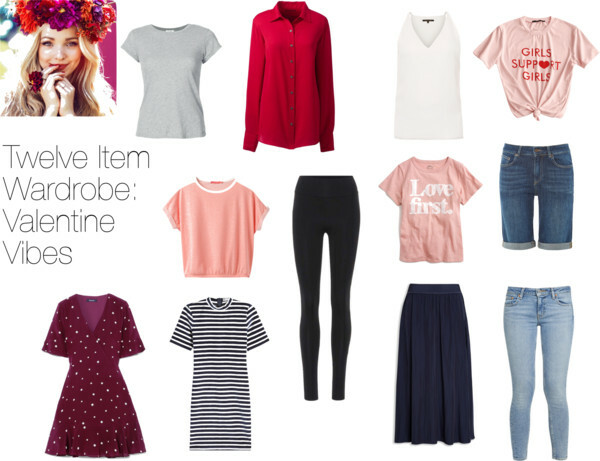 6 Tops – feminist t-shirt, floral blouse, tie neck blouse, babe t-shirt, v-neck sweater, and over-sized jumper. 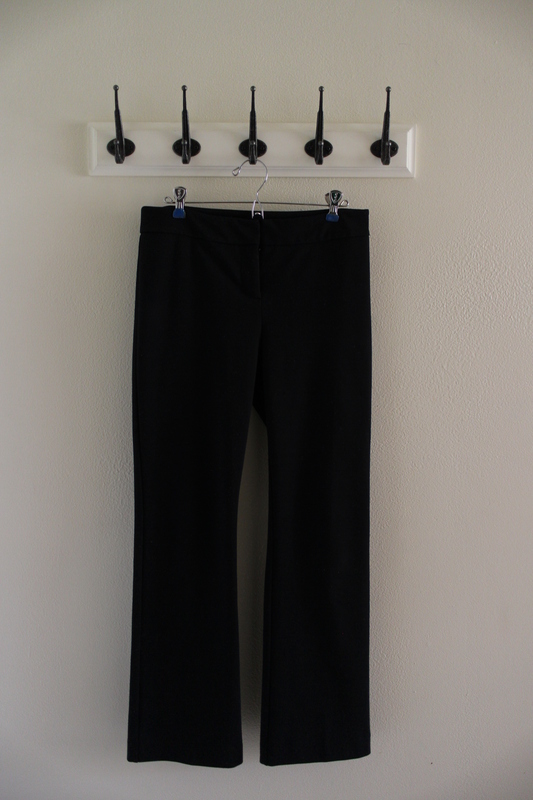 4 Bottoms – flared trousers, high waisted jeans, black skinny jeans, and faux leather pencil skirt. 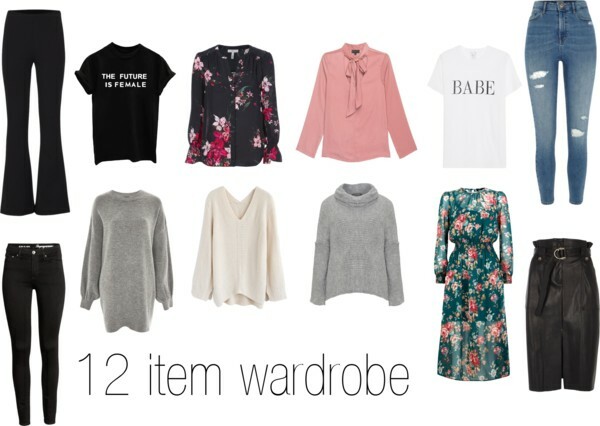 2 Dresses – sweater dress and floral print midi dress. Shoes – zip booties, point-toe flats, funky flats, high-heel boots, and leather sneakers. Accessories – floppy hat, cat eye sunglasses, earmuffs, and beanie with a pom pom. Special occasion wear – slinky gown, cross-body bag, and pointed stilettos. Active wear – pull over, fleece joggers, Nike Airs, high-rise leggings, and sportswear hoodie. Jewelry – classic watch, Apple watch, stud earrings, gold hoops, and double choker. 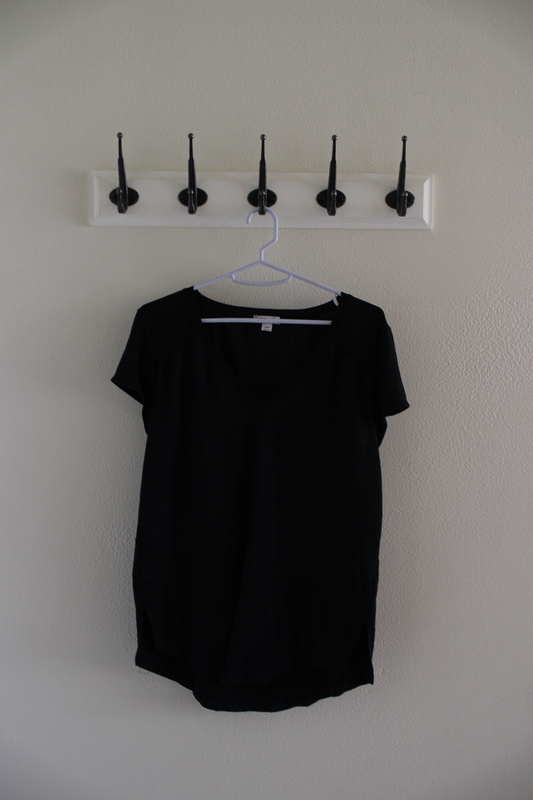 Basic tees – pink t-shirt, cashmere base layer, v-neck tee. 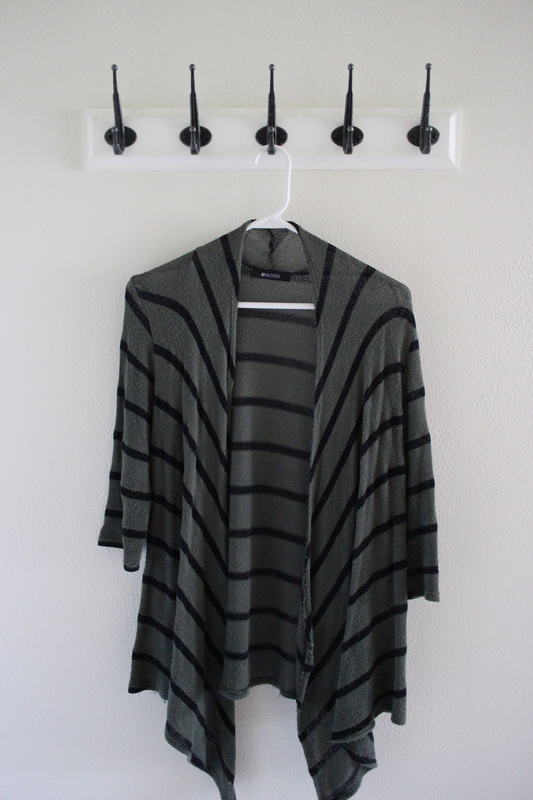 Outerwear – over-sized blazer, furry coat, and fringe cardigan. Cold weather extras – beanie/scarf/mittens set and scallop gloves. 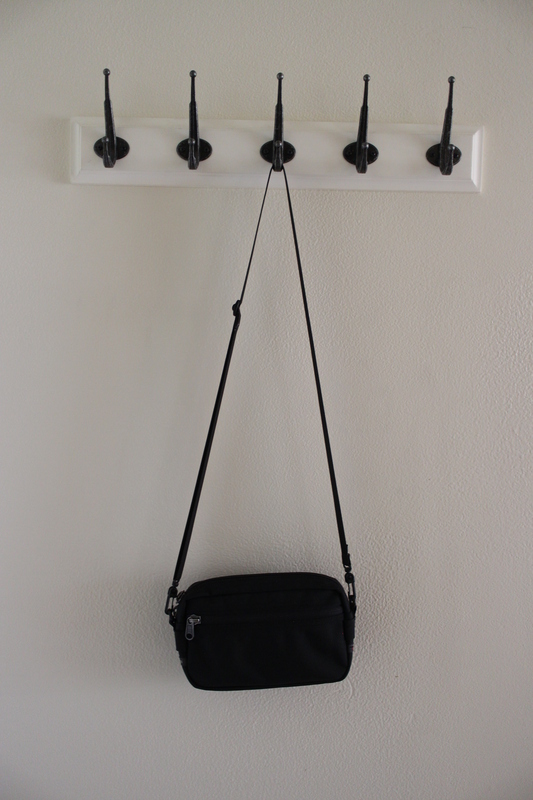 Bags – mini messenger bag, small wristlet, and classic leather tote. P.S. If you like any of the pieces above and are curious where they came from, I’d be happy to link you to them. 🙂 Just leave a comment! Hi friends! 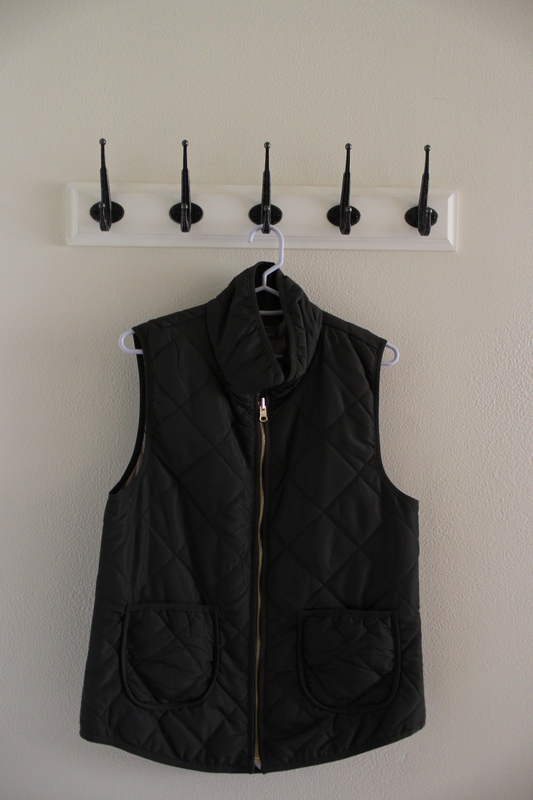 I finally bit the bullet and put together a Project 333 capsule wardrobe this season. 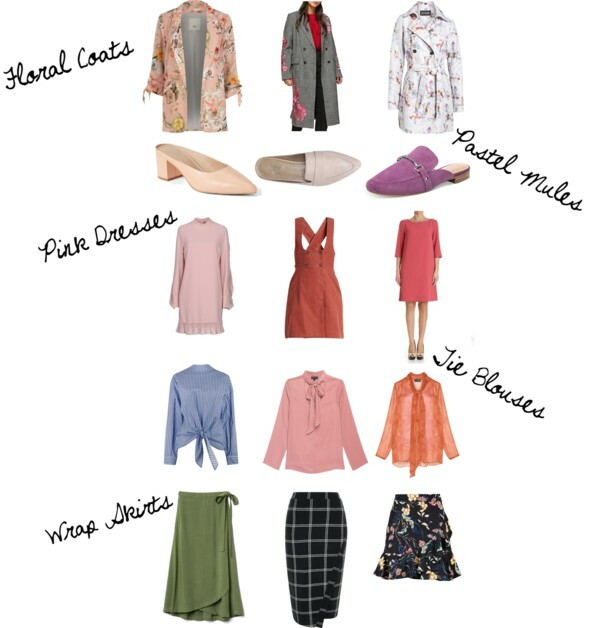 I’ve written about my All Season Capsule Wardrobe, as well as how to create a 10 Piece Starter Pack, but this capsule wardrobe is a little different. Following the Project 333 guidelines it is only for Autumn and consists of 33 items. I decided to include accessories and bags but not shoes. 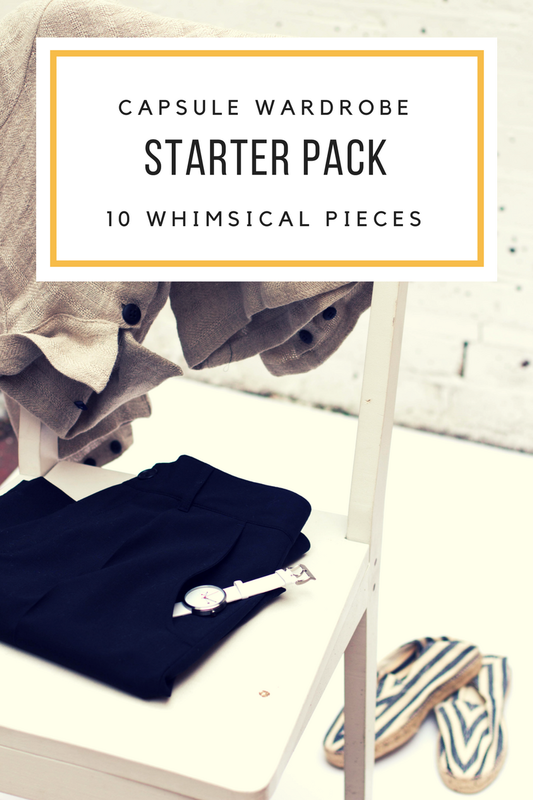 First, I’ll share all the pieces I chose (10 of which I’d already selected for my personal starter pack), and then at the end of the post I’ll share how I’m choosing to keep clothes interesting (without spending a ton!) while still maintaining my capsule. Notes: I have dressier options on hand for special occasions. But since I would probably only wear those once (or not at all), they don’t have to be included. 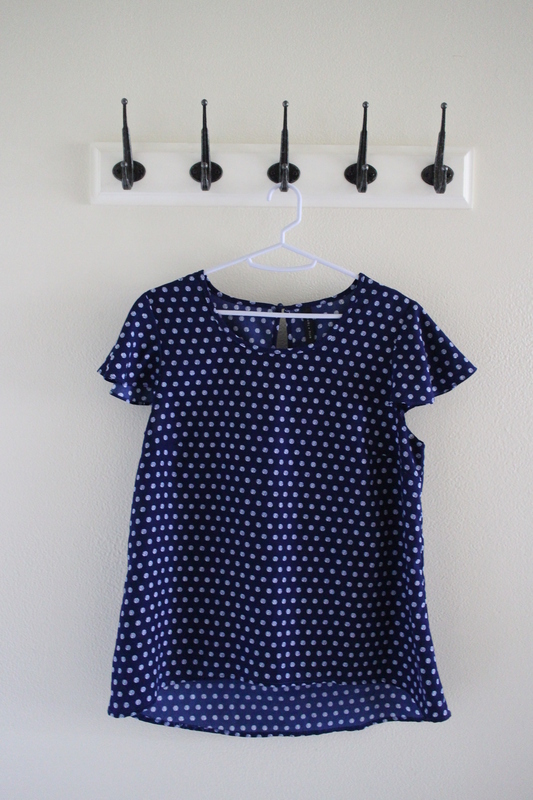 These are more go-to, everyday dresses. Bottoms! I’ve never been someone who feels the need to own a bunch of pants. The unpictured pair of jeans is what I’m most often sporting. 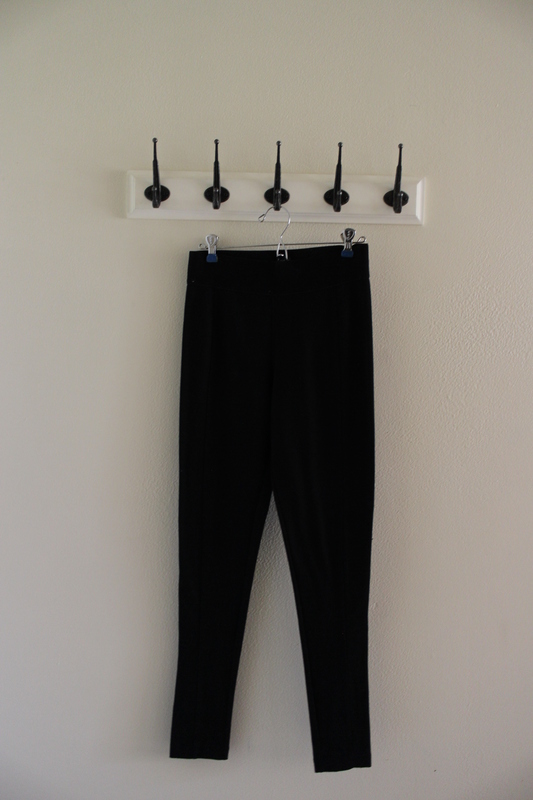 But I do love a good pair of dress pants. 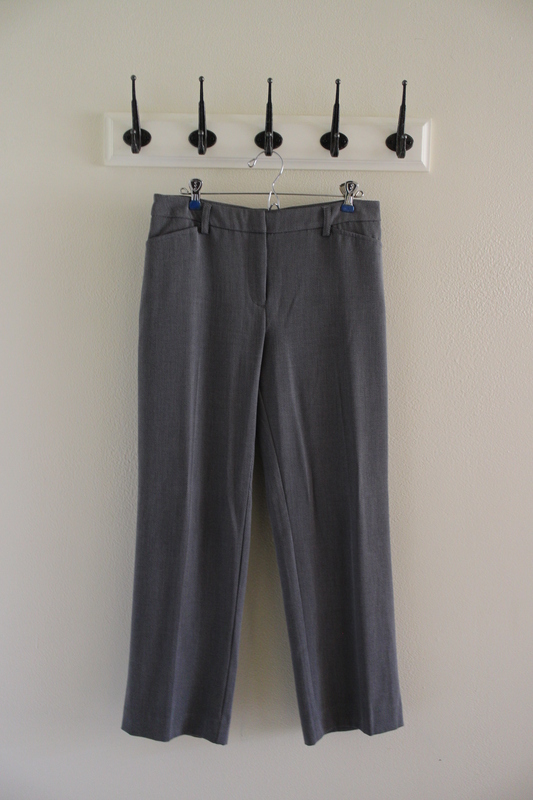 If you’re short, Kohl’s is where it’s at for slacks. This is probably the biggest category in any capsule. I tried to limit my picks to the items I most often gravitate to anyways…and then narrow down based on season, matching capability, and occasion versatility. Honestly, I have about a gajillion other bags but I rarely crack them out. These are my bare bones bag options and I really think they’re all I need. 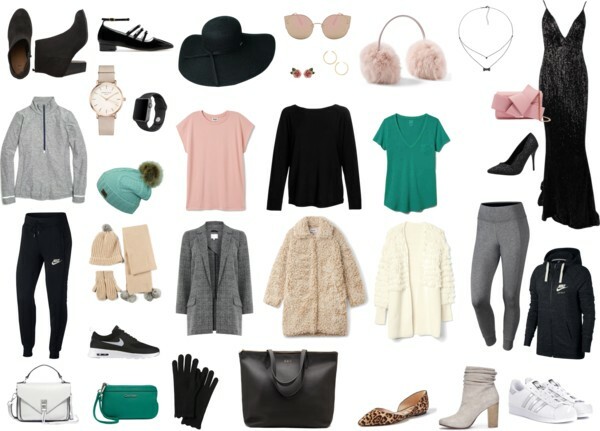 My favorite pieces for dressing up a boring outfit! Of course, jewelry is tiny and easy to access so it’s not the end of the world if I branch outside the capsule every now and again. Ok, so if you’ve been keeping count you’ll know we’re at 30 pieces. Which leaves us with 3 more spaces to be filled! These 3 spaces are how I keep things interesting while still maintaining my capsule. 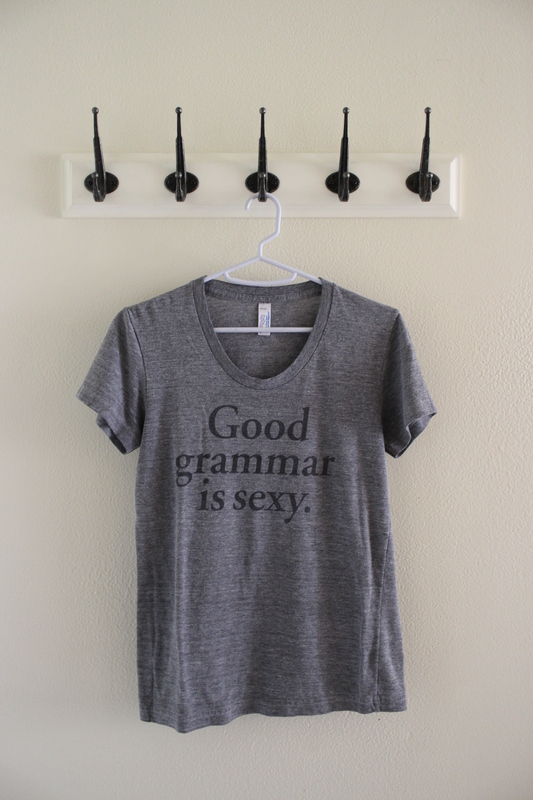 Because they are filled with an ever rotating cast of closet characters thanks to Le Tote. I signed up for Le Tote a few months ago and I absolutely LOVE IT! They send you 3-5 items (depending on the subscription you sign up for), you wear them as much as you want, send them back…and they send you more! So last week I had a beautiful 3/4 length sleeve dress, a t-shirt with embroidered birds on the front, and a mustard yellow cross-body bag. This week? 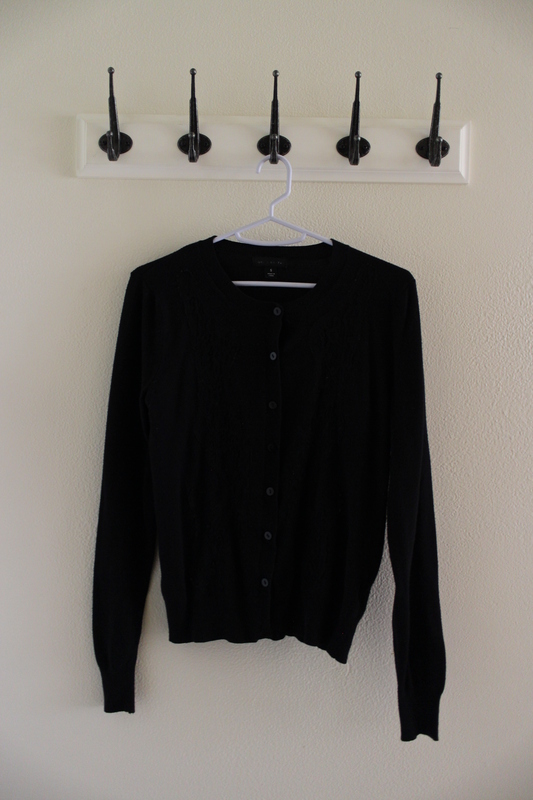 A cardigan cut like a blazer, a black turtleneck, and a dainty necklace. Mixed and matched with my capsule the outfit possibilities are endless!!! If you’d like to try Le Tote, you can get $25 off your first month by CLICKING HERE and using promo code SHOPLT. P.S. 7 YouTube channels you should check out for inspiration! 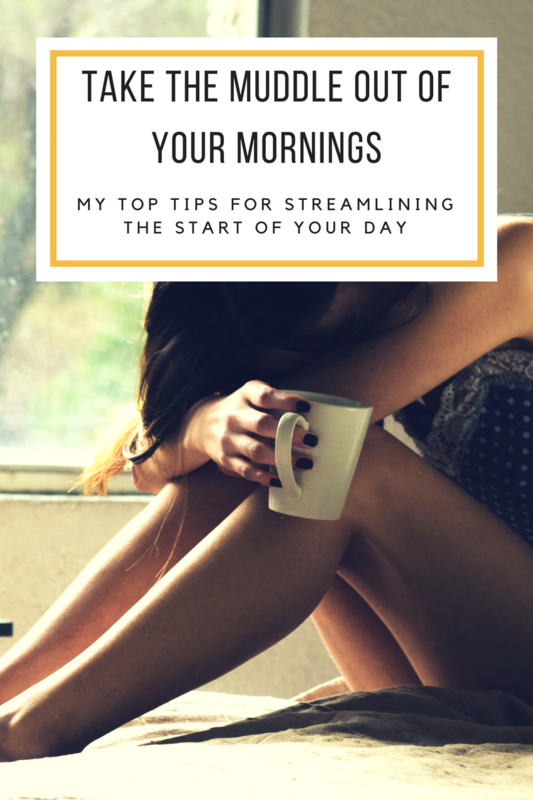 Over the last couple weeks, we’ve discussed how to facilitate creating new capsules every three months by selecting a STARTER PACK. 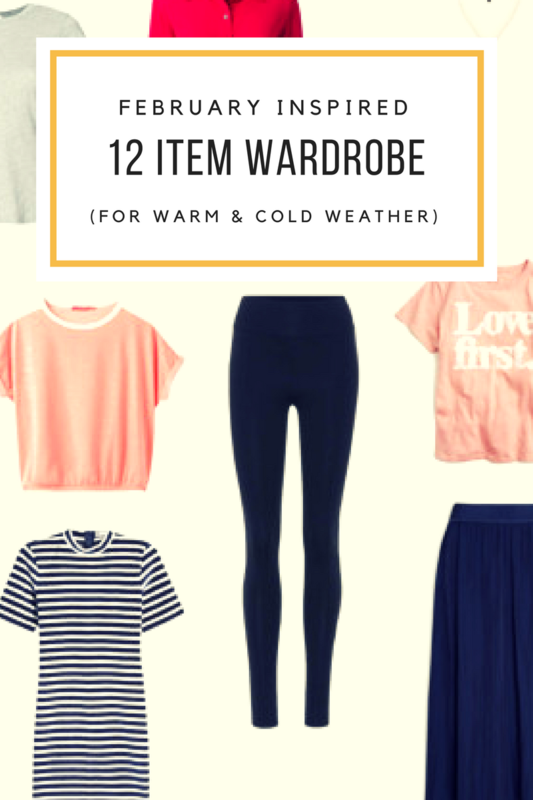 Ten or so pieces that can travel with you on your capsule wardrobe journey as the calendar pages flick by. That way, you can simply round out each season with the appropriate extras. 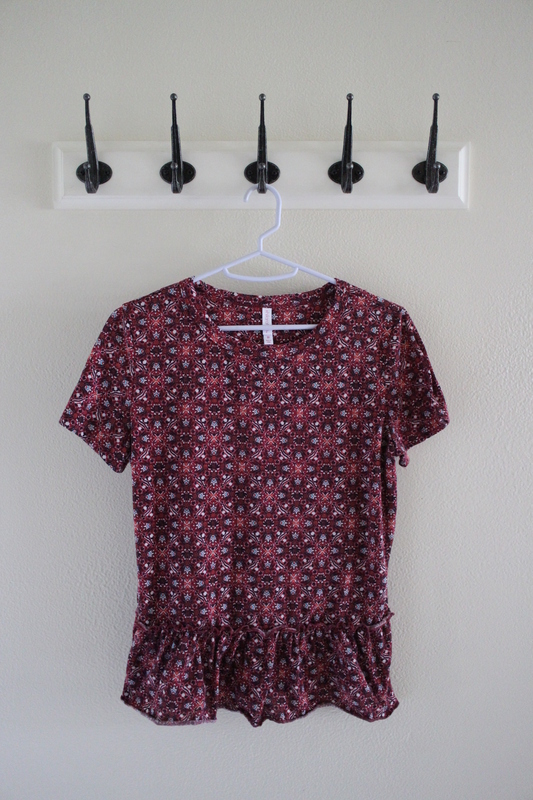 Think: lots of tees and tanks for Summer, pretty sundresses for Spring, and tights and cardigans to bundle up in Winter. LBD with extra ruffles. Need I say more? Bomber style jean jacket in the front, CAT PARTY in the back. 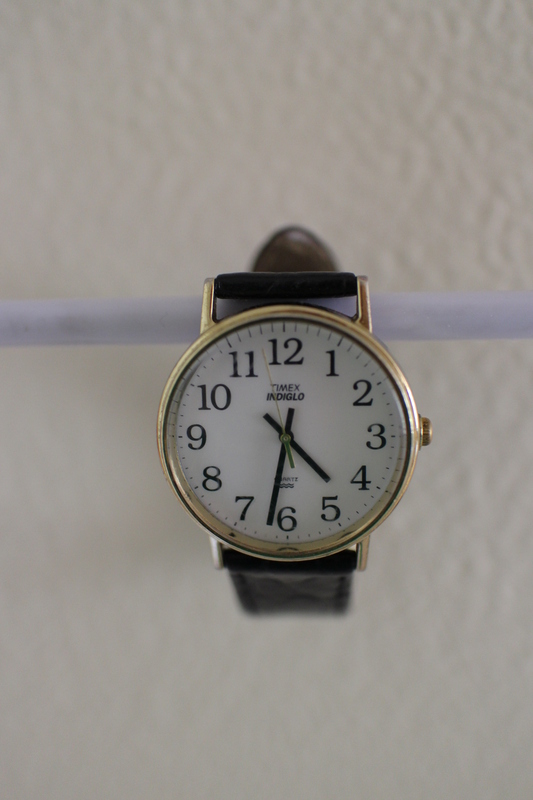 Toss on this chunky arm candy to dress up a tee or simple dress. 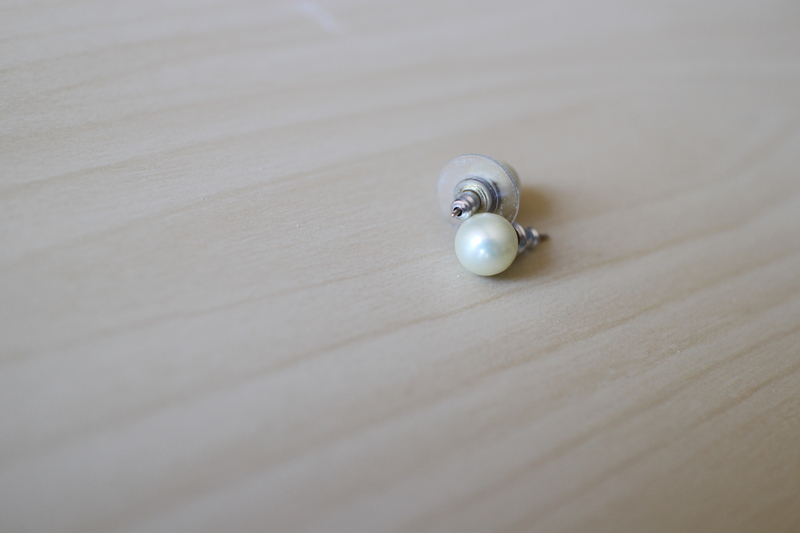 Stunning earrings that will certainly start a conversation. A-Line black skirt for maximum twirl capability. 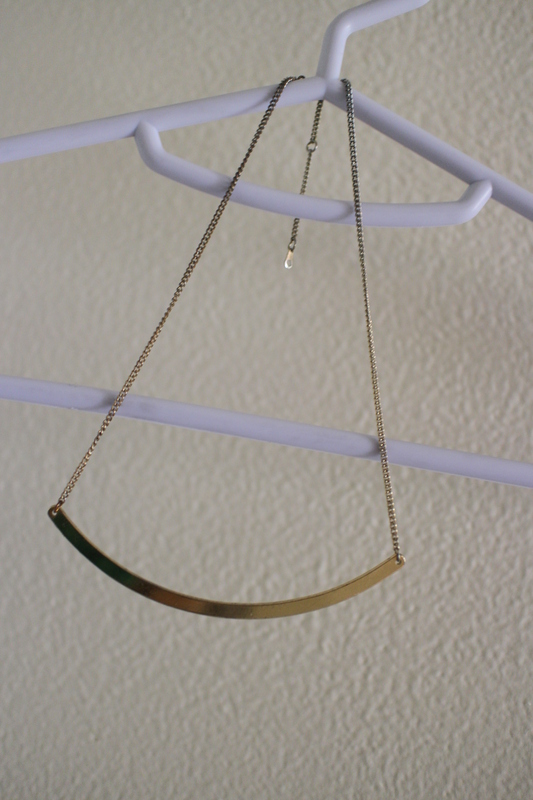 An ethereal statement necklace to dress up any neck. Simple gray graphic tee with an important message. 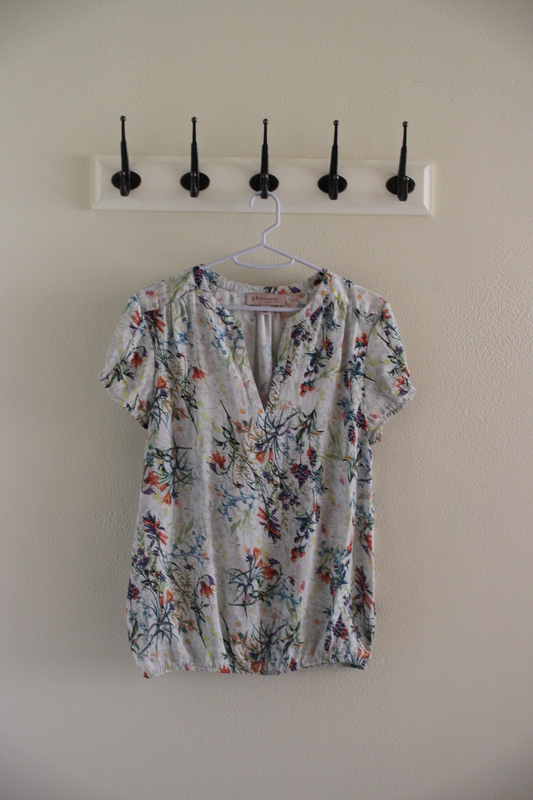 This blouse will feel like wearing a field of flowers. 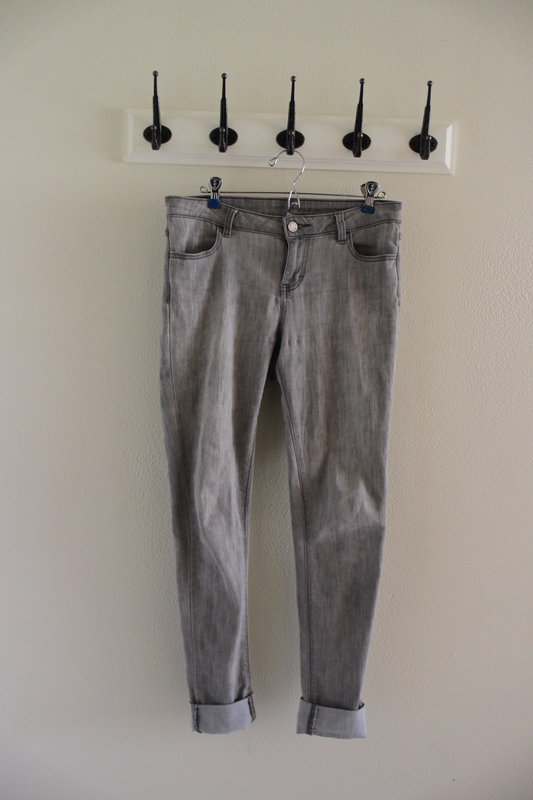 Jeans with exposed buttons for added interest. A truly goddess-worthy maxi dress. Pink, of course. 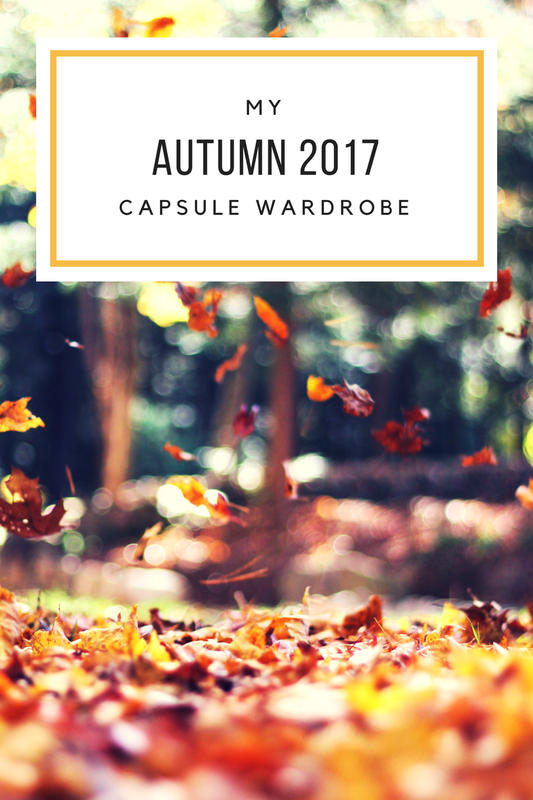 And be sure to check out the previous CAPSULE WARDROBE STARTER PACKS HERE and HERE, if you haven’t already!